Get in the fall spirit with some good old fashioned pumpkin carving. We'll supply the pumpkin and tools, you bring your best carving skills. 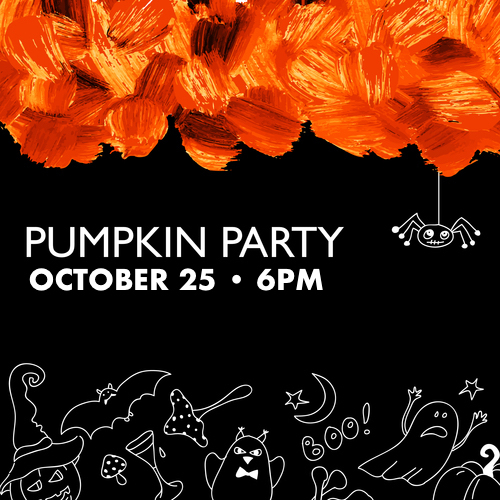 We'll have a scary movie on in the background and prizes will be awarded for our favorite pumpkins.